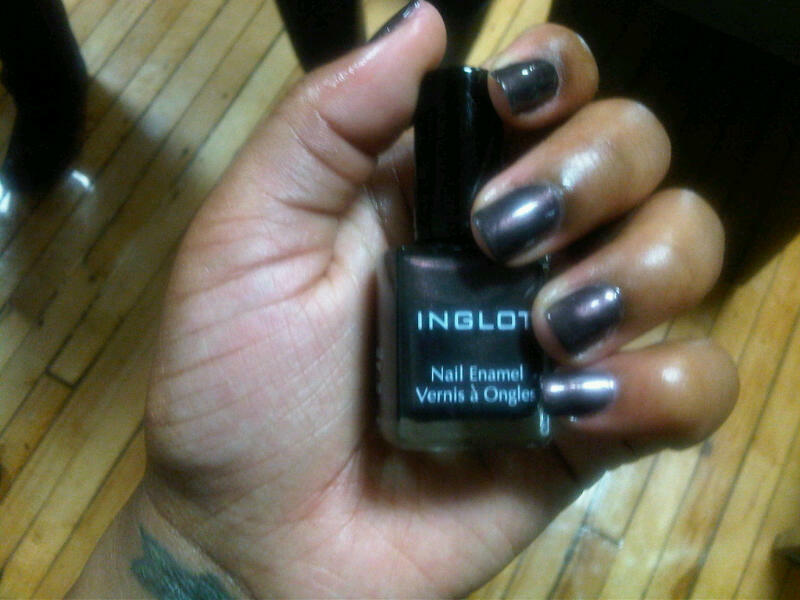 INGLOT! 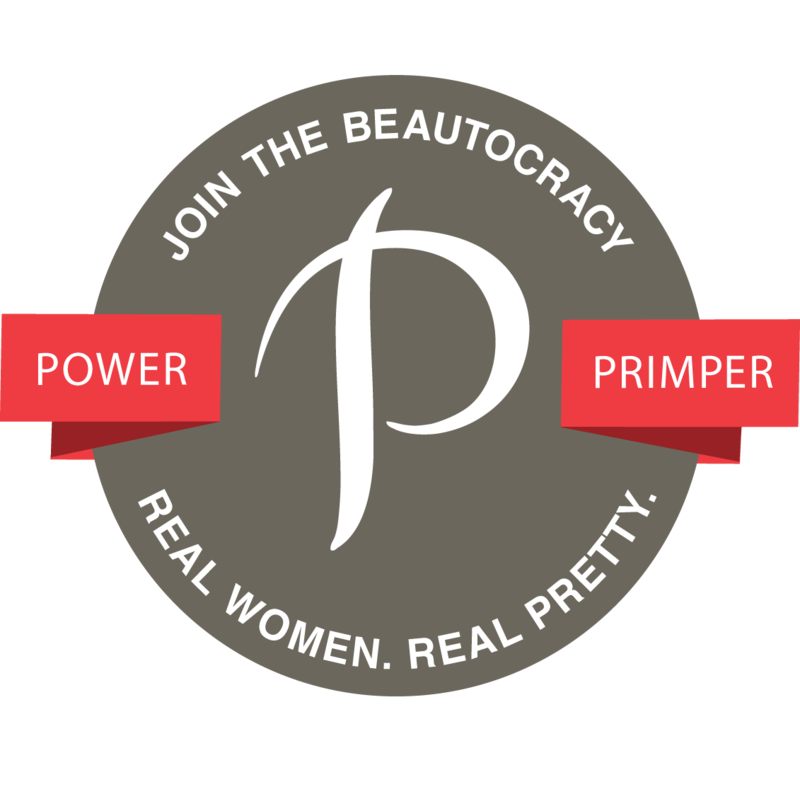 The brand everyone flocks to at The Makeup Show, is an affordable, high-quality cosmetics brand. They have over 240 stores across the globe; Seven of their stores are in the United States (two in NYC). Thursday, February 17 Janique (HerGoodyBag.com) and I went to the Inglot New York Studio Grand Opening Party, which is located on the 5th floor of the Chelsea Market building with a beautiful view of the city. Between 5 & 6PM there was a private press preview in which makeup artist James Vincent gave a tour of the studio. He gave us a brief history of the brand; they’ve been around for 20 years, and their nail polish was used in Lady Gaga’s most recent video for her song “Born this way.” He also mentioned his favorite products, and how he likes to use them. For instance, Liquid Blush – James Vincent applies it before foundation to give the look of glowing from within. I also learned that the mixing station, next to the freedom system is the most common area used since it allows people to re-create their favorite product/color from another brand that may be discontinued. They have an extensive stock of eyelashes, from simple to extravagant. This was a great event. We had the opportunity to swatch products, buy the products we loved with a 20% discount. There were different stations where you were allowed to get glammed up by having your hair, makeup and nails done. For people who wanted to have their finished looks documented, and show it off later they had the opportunity to do a mini photo shoot! Of course, there were swag bags. There were different bags for regular attendees and for press. Both bags were filled with Inglot products. My bag included a lot of items I wanted to try prior to attending the event, such as the Under Makeup Base, Pigment, Lip Paint, Polish, and lip stick. I will definitely post swatches and a do a review. Products that I have and do love are their liquid illuminators, gel liners, and eyeshadows. The lip products smell so yummy! Very tropical. I’m not really a fan of metallic polishes, but, I LOVE how this came out on me. It dried quickly, and three days later it still looks the same; no chips or fading. Are you an INGLOT fan? If so, what are your favorite products? Big thanks to Melody Joy PR for the invite! Great coverage! You took awesome shots. How lucky!!!! If only I lived in NY and was invited to come lol. The prices look really good to, they're not as expensive as I thought they would be. Great post! I need some Inglot in my life! I'd love to see Inglot in person. I'm hoping to see it at IMATS in California this summer. Awesome coverage! Thank you for the post!